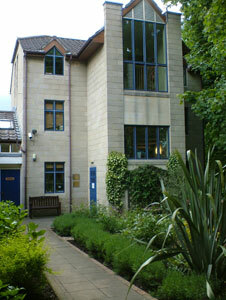 St Michaels Chiropractic Clinic opened in Bath in May 1991. We can now offer a modern clinic with four fully equipped treatment rooms, X-ray facilities and ample on site parking open at the hours that suit most people. 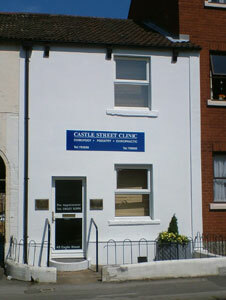 Castle Street Clinic offers three fully equipped modern treatment suits and provides efficient professional health care facilities for Chiropractic and Chiropody/Podiatry in Trowbridge.